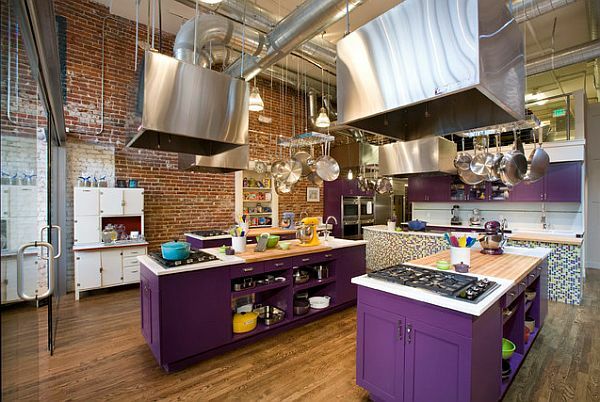 Purple for a kitchen says the cooking space deserves the same rank and elegance as a living room, a delight for lovers of both cuisine and design. 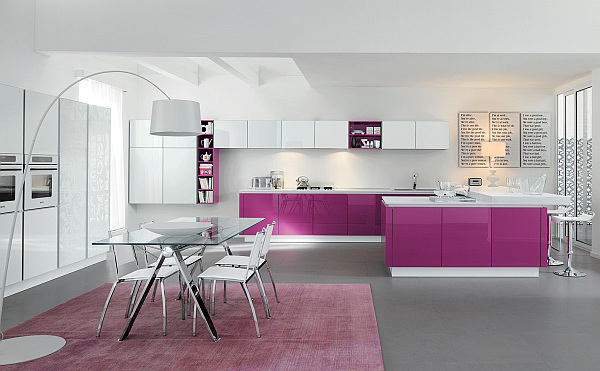 A rather unconventional color for a kitchen, purple inspires dreaminess and sophistication and always holds a subtle fashion statement. This very individualistic color is a stimulant of insight and has an effortless elegant touch. 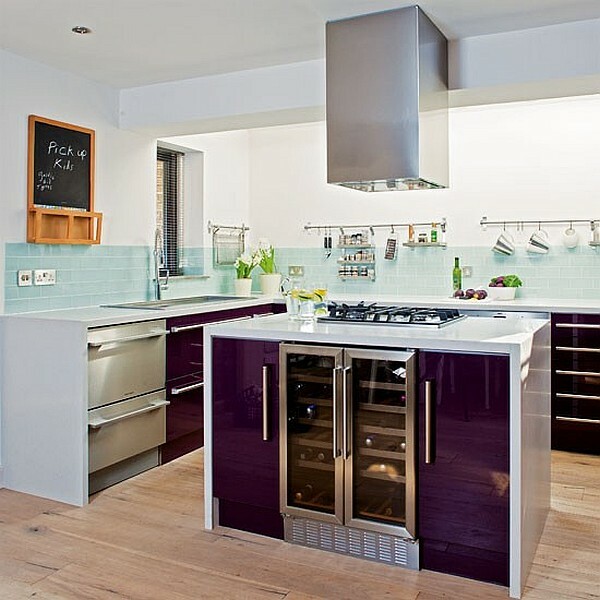 In combination with the right surfaces and accessories, purple can greatly individualize a kitchen and make it an eye-catcher. 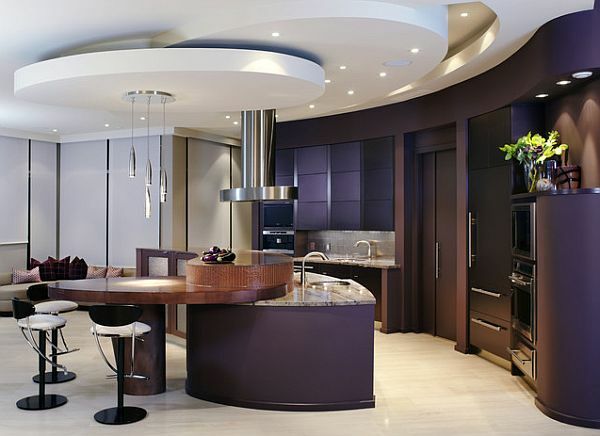 Purple and sleek seem to get along very well for contemporary minimalistic kitchen suites. 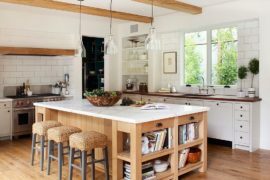 You get the feeling that these fancy kitchens are afraid of getting dirty, but then again, the smooth and shiny surfaces are rather easy to clean and maintain. 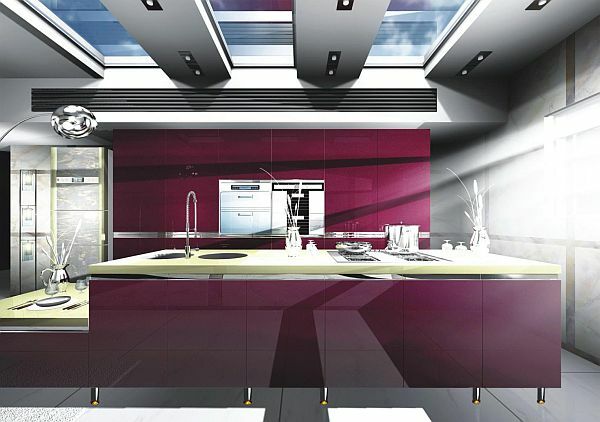 There is something dreamy and uprooted about a kitchen using these infinitely smooth, reflecting and purple finishes. Purple is a powerful color that can be combined with black for an ultra modern appearance or with white for a delicate and ladylike one. 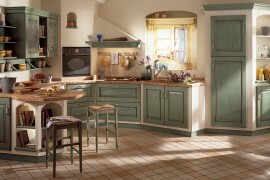 However, a soft green or turquoise nuance in small accents can be added without conflicting with the dominating nuance. 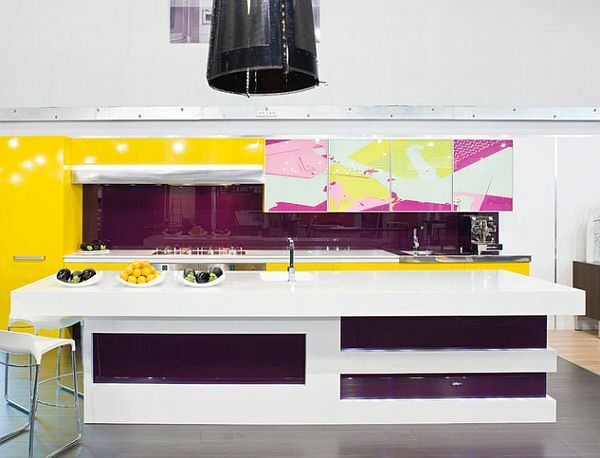 Yellow, the counter-color of violet, or maybe a warm and bright wood finish, conveys a welcomed warm tinge to a purple dominance, especially since purple can sometimes come across as pressuring, as described by color psychologists that associated it with introspection and even depression. 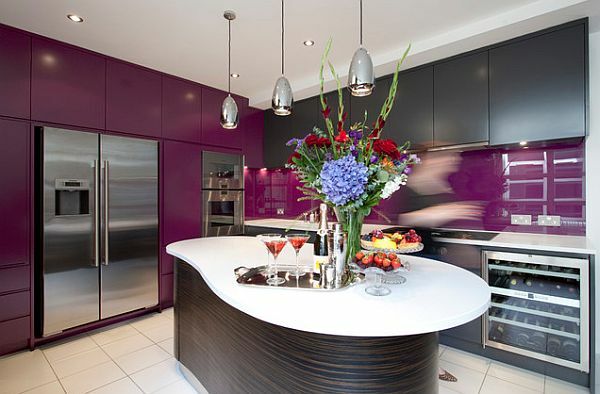 It would not be a stretch to say that any space, even a kitchen, in dark purple and black takes on a goth appearance. 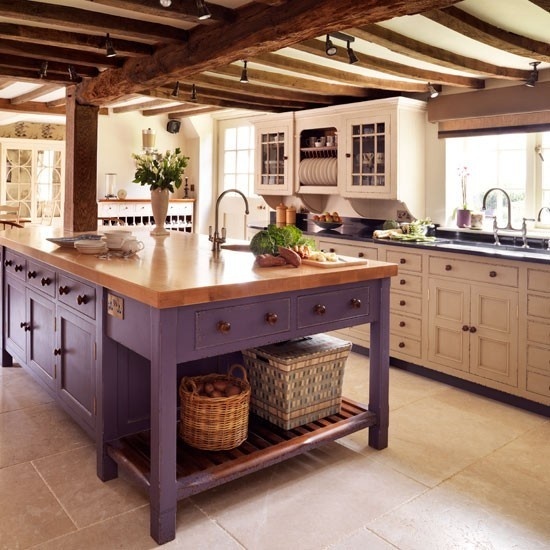 Lavender or lilac are softer nuances that can be perceived as dreamy, pensive and relaxing, also suitable for a kitchen. 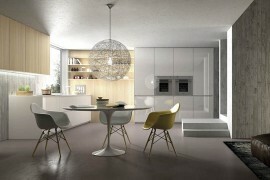 In a cooking space characterized by this difficult and sophisticated color, pay special attention to lighting fixtures. Simple geometries, glistening glass bodies and even elementary shaped crystal chandeliers are the most appropriate choices, due to their elegance. Purple goes well with transparency, and doesn’t mind if it sparkles. 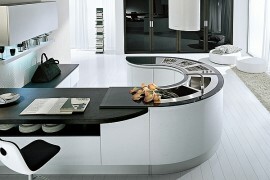 by XTC Design Incorporated / Nathalie Vingot Mei credit photo : Matthieu Chauvin. 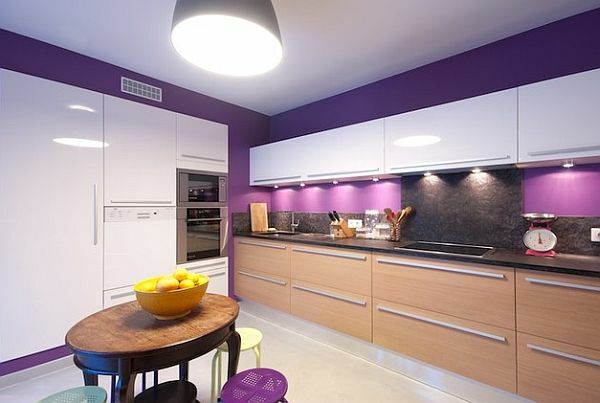 The combination of shiny purple surfaces with their industrial appearance and the naturalness of wooden cabinets in a rough finish can also make for an interesting contrast and an improvised, eclectic effect that is gaining popularity in our time. 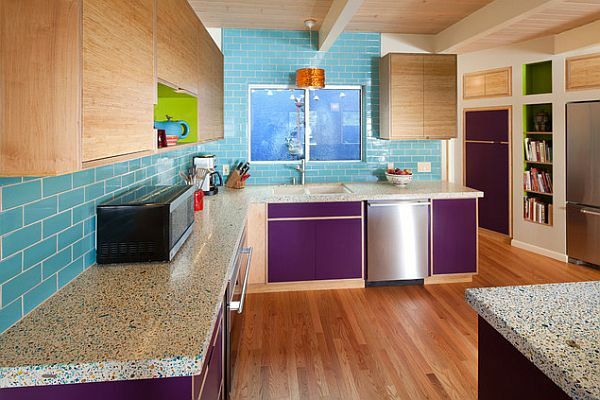 Purple can find its place in a more traditional and less industrial layout as well. 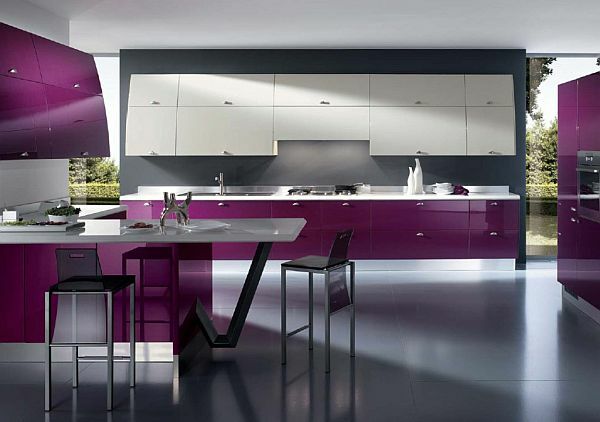 If you think that your monochrome wooden furniture makes for a rather dull kitchen, add some purple funk to it. 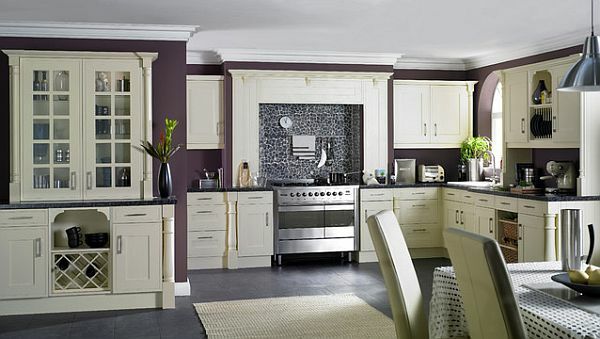 Pick an individual piece such as a cabinet or the kitchen island and freshen it up with a purple coat of paint. 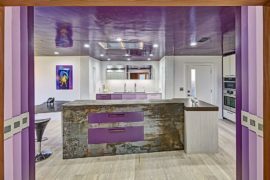 Purple mosaic tiles or matte purple kitchen tiles can be modern but still seem rather homey than industrial, especially combined with wooden finishes. 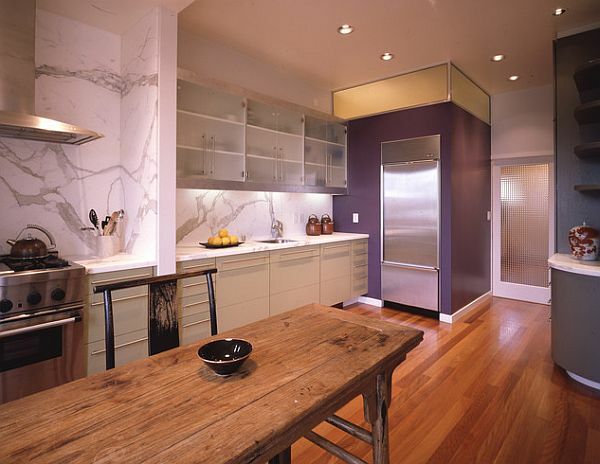 Elegant meets elegant in a combination of purple and a marble kitchen finish. 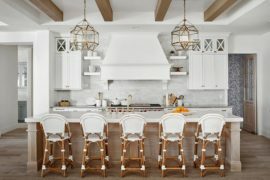 These pretentious textures can be reconciled without appearing overbearing and pompous when arranged in a minimalist and rectangular kitchen suite. 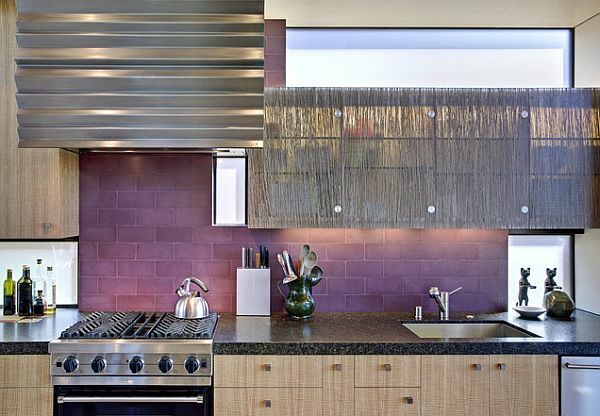 With a bit of an eye for textures, purple can be ingeniously combined with very diverse textures without an overbearing effect: check out this kitchen with its finishes of stainless steel, exposed brick, purple kitchen islands, and the accents of shiny pans and mosaic tiles. 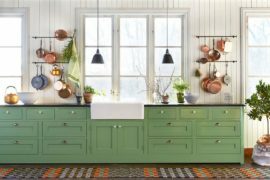 Depending on the textures chosen to go with it, this whimsical, individualistic, elegant, tyrannic, dreamy, delicate, poetic, neurotic color proves itself surprisingly versatile and undeniably brings personality and style into a kitchen.